Sinah Technology is a provider of the most advanced technology to the restaurant and retail industry. We offer innovative and extremely competitively priced hardware, software, and POS solutions to update and enhance productivity. The foundation of our business is based repeat sales earned through the years by quality service. Our mission is to integrate proficiency and reliability with superior products at affordable prices. All of Sinah’s tech supports are highly trained and qualified network and Point of Sales Specialists. Each employee has been recognized and certified for their extensive training and knowledge. Aldelo Systems has helped thousands of restaurants manage their store operations more effectively over the years. With over 30,000 installations, Aldelo has the experience and resources to handle POS automation projects of any size. Aldelo Restaurant POS Software solution offers 100% touch operated POS, multilingual user interfaces, gift card management, house accounts, store credits, frequent buyers program, reservations, waiting list, guest paging, labor control and even inventory management all in one package. We also offer payment processing solution, fingerprint security, headquarters control, kitchen display integration, hotel integration and much more. Contact us today to find out how we can help you cut losses, retain guest loyalty and improve profitability. Aldelo For Restaurants software solution is the affordable, easy to use, feature rich, and 100% multi-lingual restaurant point of sale and store management solution. Our Wireless edition software will work together with Aldelo For Restaurants Pro edition to provide you with a complete traditional and wireless POS solution. 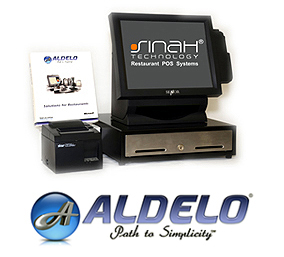 Just received your new Aldelo For Restaurants software, and need to get online with your point of sale solution fast? 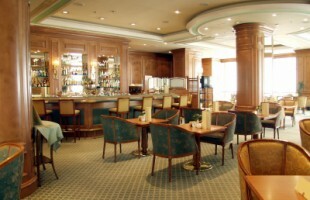 I tried many other restaurant point of sale systems on the market before I chose Aldelo restaurant solution. I believe that Aldelo was the most user friendly, feature rich, and had the best customer service and support. Aldelo restaurant solution is easy to set-up and easy to use. 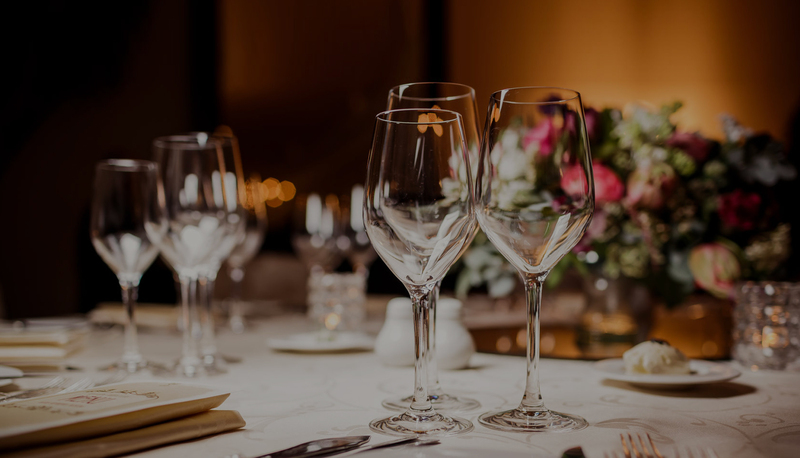 If you are looking for a restaurant POS solution that will track food and labor costs, inventory, and sales by item; then Aldelo is the answer to your problems. I want to thank you for your Aldelo software solution. Setting up the menu was really easy and working with the software is a pleasure. Great! Your software is the best! It is the easiest to setup, and it does not waste your time like the others. This is the real thing. The features are great. Especially the integration with the mapping software. 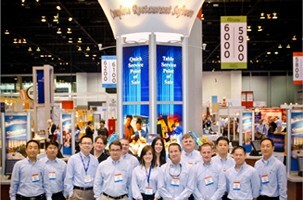 Jan 2013 – (NRA 2013) National Restaurant Association World’s Tradeshows! 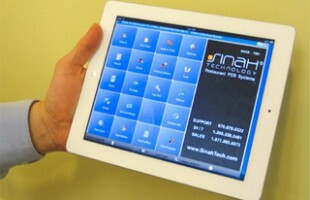 April 2012 – Local Kentucky State Franchises “Barzaar Taco Food Truck” Selects Sinah Technology as Mobile POS Provider! March 2012 – 9 Locations of Local Franchise CHIN CHIN Restaurant in Atlanta’s Selects Sinah Technology as Preferred POS Vendor Provider!